The Gate documents the strength of the Bahá’í community in overcoming hatred and persecution to spread a message of peace and quality. 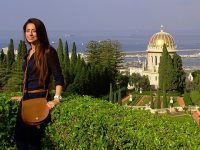 A new documentary film, The Gate: Dawn of the Bahá’í Faith, is giving the silver screen treatment to the founding of the Bahá’í faith. Directed by Bob Hercules, the movie delves into the historical and religious elements of the Bahá’ís. 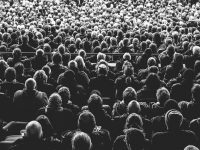 The Bahá’ís are not often depicted in major motion films, making The Gate a cinematic treat for those who are interested in seeing their faith portrayed on the big screen and for people who want to learn more about the Bahá’í Faith. The film’s Executive Producer Steve Sarowitz believes that the impetus for the film stems from the mysterious nature of Bahá’ís to many in the west. The Bahá’í Faith is a religious group founded in Persia during the mid-19th century. One of the central religious figures is known as The Báb, which translates to “The Gate.” The Báb was a prophet that is said to be the latest divine messenger of God. The Báb claimed that the religions preceding Bahá’í Faith are part of an ongoing evolution of faith. In this faith, the Christians, Muslims, and Jews are all part of a cycle of revelations from God’s messengers. As a result, the Bahá’ís believe that all people and all religions stem from one God and that the Báb was sent to guide the faithful towards a singular purpose and religion that would unite all people. The ideology the Bahá’ís embrace will be a central part of the documentary. Unique elements such as female empowerment and the concept of religious oneness rather than divisiveness are examined through the religious and political climates in the mid to late 19th century. 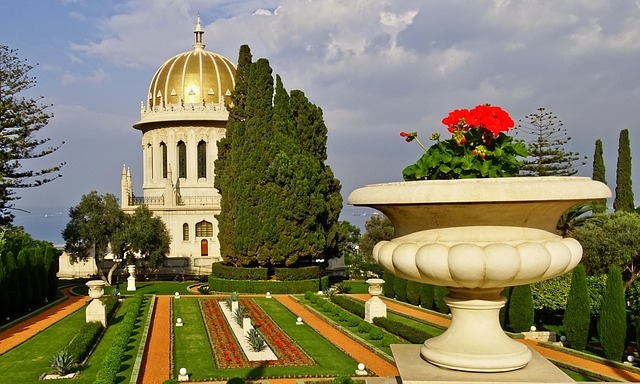 The history of the Bahá’í Faith is one that is rife with a struggle for acceptance in a time when religious schisms were reaching a boiling point. Ultimately, the film documents the strength of the Bahá’í community in overcoming hatred and persecution to spread a message of peace and quality. The Gate is set to be broadcast and screened in theaters on Sunday, May 13. As the first documentary film to capture the founding of the Bahá’í Faith through reenactments and interviews with historical experts, the film is poised to be a groundbreaking religious movie. 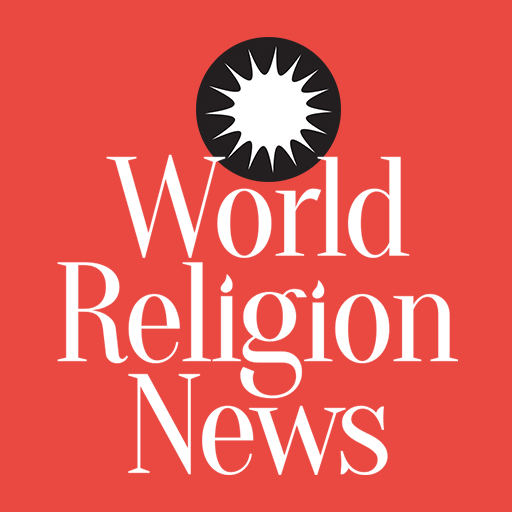 Aside from the historical explanation of the religion’s chief figures, The Gate will have the capability to reach millions of new viewers along with the millions of Bahá’ís, exposing people across the nation to a new religious experience. Following the initial premiere of the documentary, the film will continue to be broadcast on various networks.